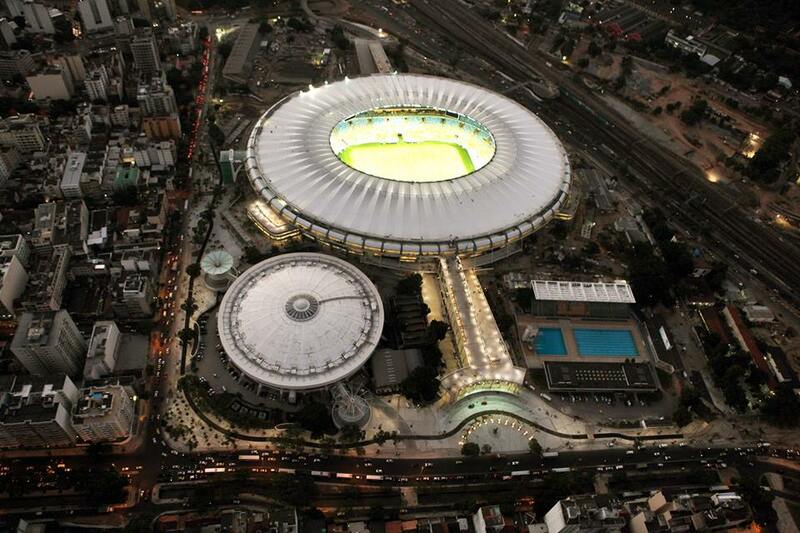 Tickets, or rather reservations for tickets, for the 2014 FIFA World Cup have gone on sale. For international football fans, ticket prices start at US$ 90 for the group-stage matches in category 3 (apart from the opening match, which costs US$ 220). For Brazilian residents, the cheapest tickets priced R$ 30 (US$ 15) are available for students, over-60s and members of the Bolsa Família programme for 47 of the 48 group-stage matches (again apart from the opening match). In total, about three million tickets will be available for fans to purchase during the three sales phases, but there were 2.3 million ticket request in the first 24 hours of tickets going on sale on 20 August. During the first sales period from 20 August to 10 October 2013, ticket applications may be submitted at any time during the period and at the end all requests will be collected and processed together by FIFA. If the number of applications received per match and category exceeds the number of available tickets, a random selection draw will take place to determine the successful applicants for the respective matches or categories. To ensure that as many fans as possible receive tickets, a maximum of four tickets per match for up to seven matches may be purchased per household. For full ticketing information visit FIFA.com.